Lord Jesus, thank you that You are the Way! Thank you for the roadmap of forgiveness that restores broken hearts and relationship! 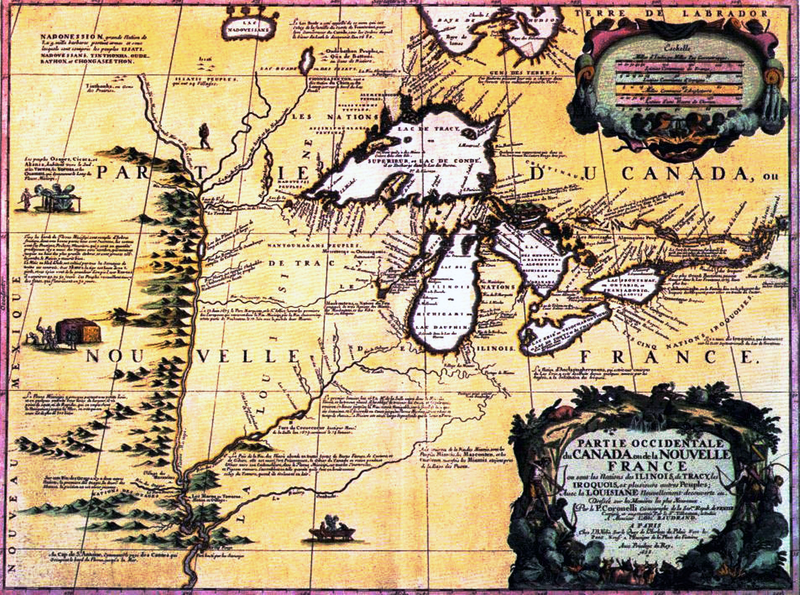 Thank you for the discipline of map-making and bless Allouez, his generations, and dwellings for this gift! Will You bless all future Minnesotans who are committed to showing us the way? *Note – PrayThroughHistory uses the timeline located for several years at the Minnesota Historical Society Web site, at this URL: mnhs.org/about/dipity_timeline.htm . Currently the timeline seems to be unavailable. I am hopeful that it will be back up in the future, as it was a valuable, user-friendly tool for anyone wishing to explore Minnesota history.